2019 Sibert Medal Winners are, well, Winners! According to the ALA, “the Robert F. Sibert Informational Book Medal is awarded annually to the author(s) and illustrator(s) of the most distinguished informational book published in the United States in English during the preceding year.” In an age that prizes and publishes “informational texts,” (thank you, Common Core), this is not an insignificant award. 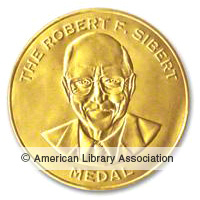 The Sibert Medal committee spends just as much time–perhaps more time–as the Caldecott and Newbery committees spend in determining their award winners. Not only is excellence in text/visuals considered; accuracy is essential. 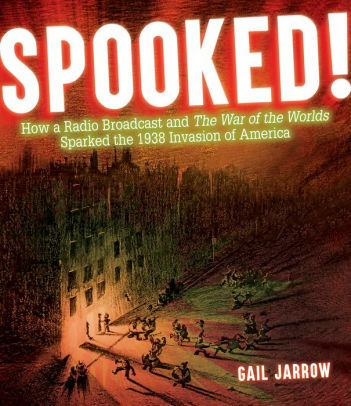 A book can lose if an illustration depicts something not quite accurate or if a quotation is deemed to be false. Thus, we can rest assured that the winners are reasonably good sources for the information they present. This year, the 2019 Sibert medal winners are a tremendous line-up: they are diverse in format, subject matter, target age, and authorship. We are pleased with the selections! 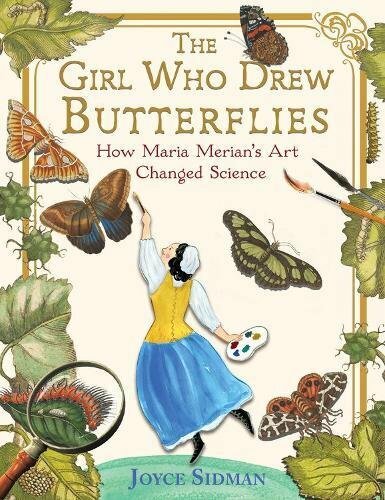 Winner: The Girl Who Drew Butterflies by Joyce Sidman. This beautiful book is a favorite of ours. We reviewed The Girl Who Drew Butterflies when it first came out in spring of 2018, and we discussed it during our recent Newbery Buzz series! Honor: Camp Panda: Helping Cubs Return to the Wild by Catherine Thimmesh. Pandas are cute; pictures of young pandas are also cute! 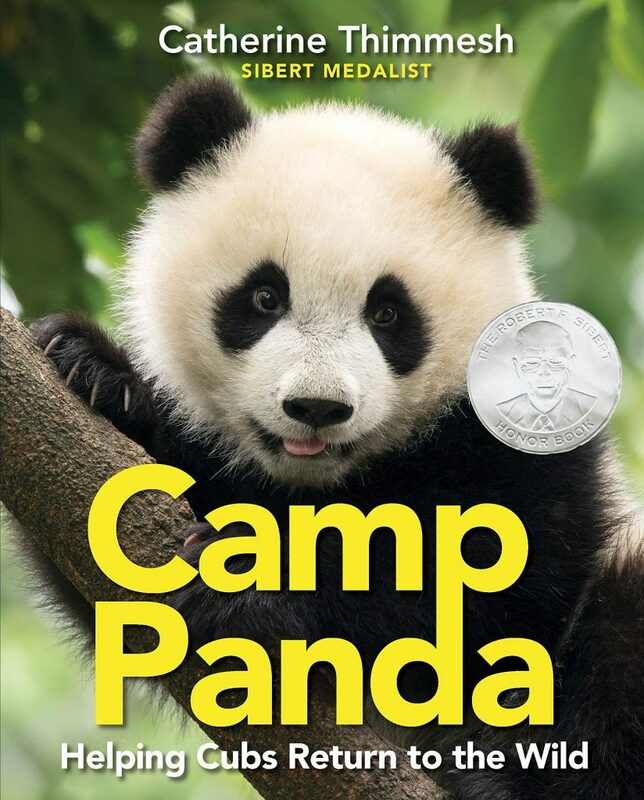 Camp Panda is well done in technical terms (photography, text), but its message is a fairly standard “save the pandas!” one coupled with steps one group is taking. Another 2018 informational book with a similar “save the species” message, but which does a better job of balancing the human/animal equation, is The Monarchs are Missing. The Monarchs are Missing offers immediate relevance for North American kiddos: steps they can take right now that will impact local ecology. Honor: The Unwanted: Stories of Syrian Refugees by Don Brown. 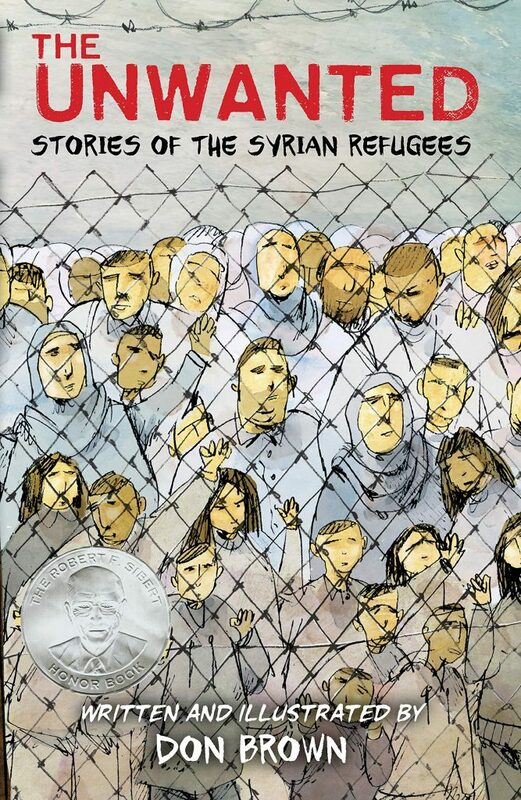 A graphic novel that portrays several different Syrian refugees and their families in a journalistic style, this is a good, albeit sobering, introduction for middle grades to contemporary refugee issues. 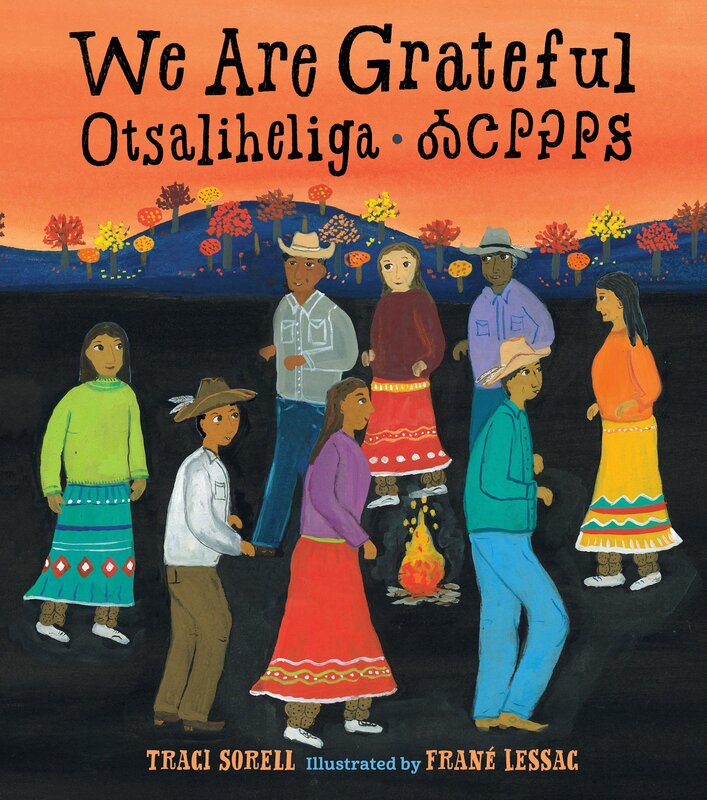 Honor: We Are Grateful: Otsaliheliga by Traci Sorell and illustrated by Frané Lessac. A vibrant exploration of Cherokee traditions of giving thanks throughout the year, this picture book even includes the Cherokee syllabary in its back matter. 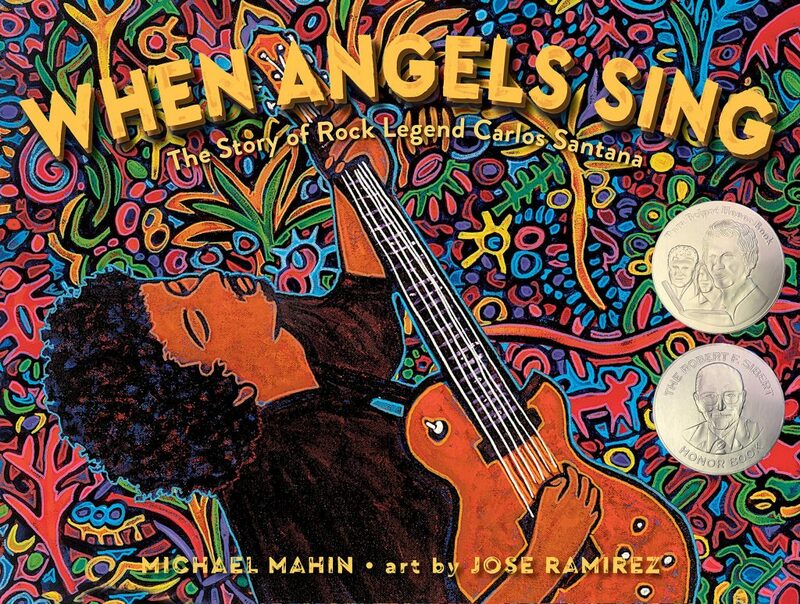 Honor: When Angels Sing: The Rock Legend of Carols Santana by Michael Mahin and illustrated by Jose Ramirez. The only book I haven’t seen yet, this celebrates classic rock and one of its greats. 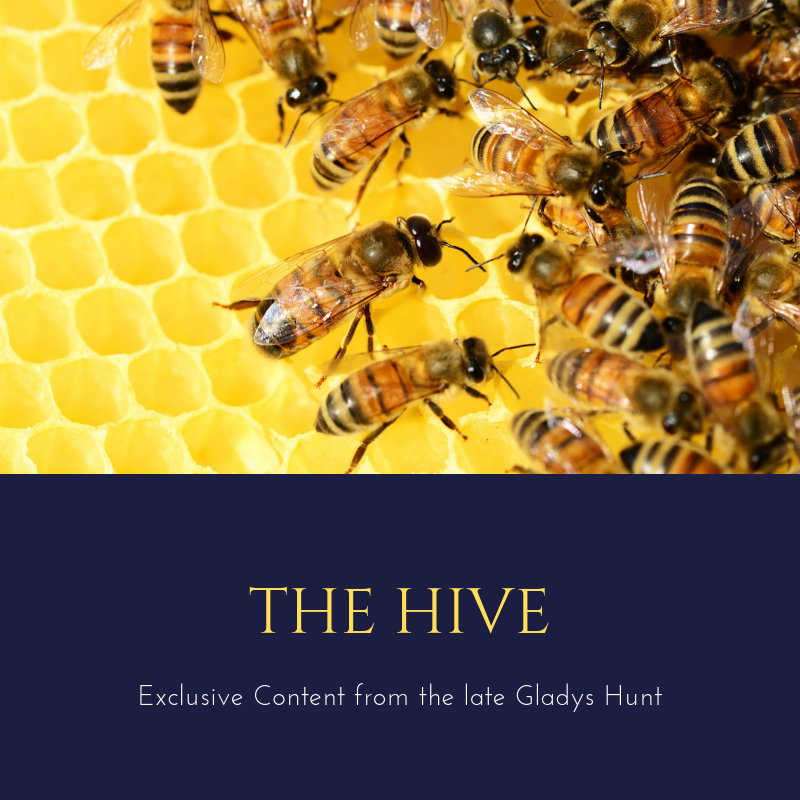 Have you read or seen any of these? What did you think?